The difference between the two is that DHCP doesn't require any setup on the client end. You plug the equipment in and you're online. 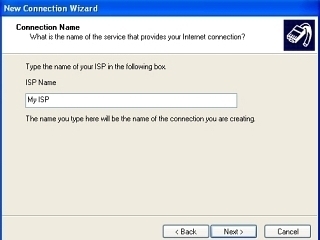 With PPPoE however, you need to connect to the server and prove who you are, by sending them a valid username and password through the Authentication process provided in a PPPoE session. It sounds complex, but it's not. If you read the article I wrote about MTU, you'd already know that the standard packet size for information sent over the Internet is 1500 bytes. With PPPoE, that packet size shrinks to 1492 bytes, because the PPPoE connection eats up an extra 8 bytes of overhead. 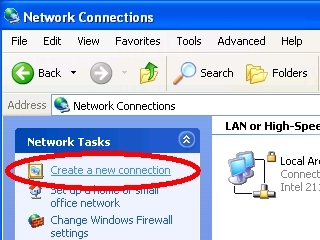 First, make sure that you have an Ethernet cable connected from the back of the modem, to the Ethernet port on your computer. If you had the computer connected to a router previously, unplug the cable that was running between the PC and router, first. Otherwise, you won't likely have anywhere you can connect the cable that's coming from the modem. Also, make note of what cable connections you changed, in case you need to move them back later. Also, make sure the modem has synchronization. In other words, the proper connection lights are solid, not flashing. You can refer to Basic High Speed Connectivity troubleshooting for more information about modem lights. 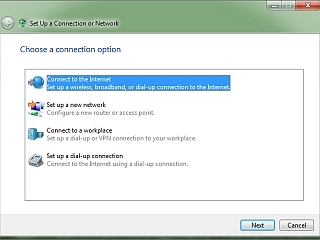 In the left column, click Create a new connection. 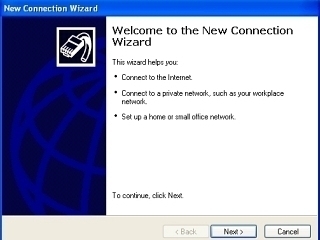 The New Connection Wizard will open. Click Next twice. 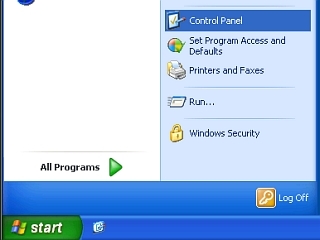 On both of the next two screens, move the dot into the second options and click Next. 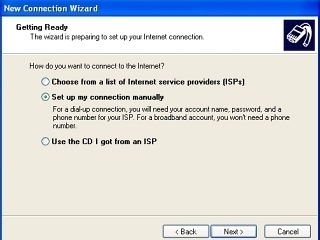 They are Setup my connection manually and Connect using a broadband connection that requires a username and password. Fill out the ISP Name field and click Next. Now, using the information your ISP provided you, fill in the Username, the Password and retype the Password in the confirmation field. Leave both checkboxes checked and click Next. In the final window put a checkmark in Add a shortcut to this connection to my desktop and click Finish. 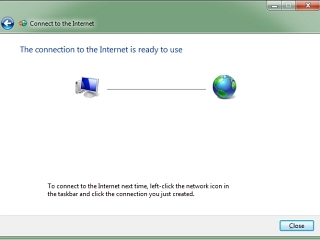 That window will close and your newly created Connection window will open. Click Connect to test it. If there is already a Dial-Up or PPPoE connection on this computer, you may get a couple error screens. Perhaps you use this computer at your cottage and have Dial-Up or DSL out there. I'm not sure, but we're not going to overwrite those connections. 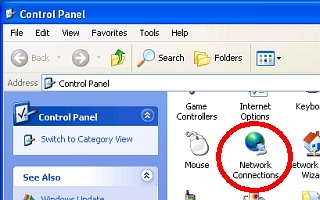 So, if Windows indicates that there is already a connection available for the Internet, click Setup a new connection anyway. 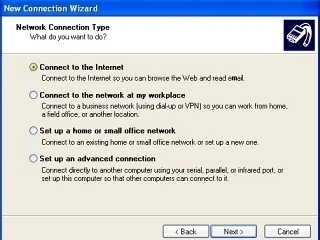 If it asks you if you want to use an existing connection, select No, create a new connection and then click Next. Otherwise, just proceed to the next step. 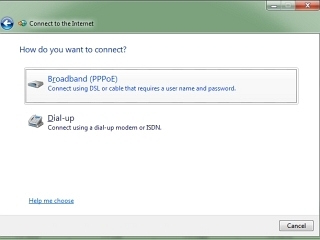 Using the information your ISP provided you, fill in the Username and the Password fields. You can place a checkmark in Show characters if you want to see what you're typing in the Password field. This will ensure you don't make a mistake. Place checkmarks in Remember this password and Allow other people to use this connection. Rename the field containing Broadband Connection to something you will remember, like the name of your ISP. 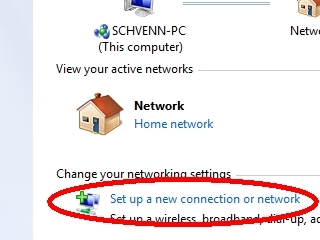 Windows will now attempt to connect. 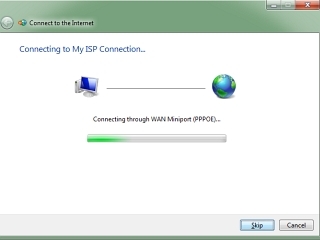 If the connection was successful, close the window. If you get an error, make note of the error number and click Setup the connection anyway. If you didn't get an error message, then load a website or check your e-mail to make sure everything is working properly. 691 means that you typed the username or password incorrectly. Remember that passwords are always case-sensitive. 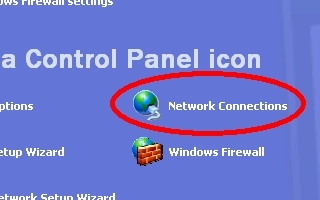 Just double-click the new icon on your desktop to reopen the connection window and correct whatever spelling mistake you made. 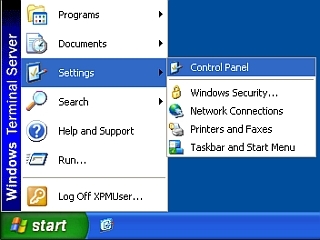 Remember to leave the checkmark in the option to save the Username and Password and then press Connect. Navigate to 769 troubleshooting if you received that error. 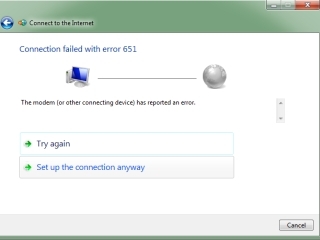 If you get another error, such as 651, 678 or 815, proceed to Basic High Speed Connectivity troubleshooting. If all else fails, contact your ISP. 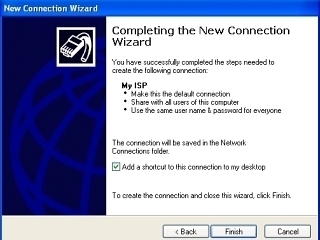 If your connection is working now and you were directed here from one of the other guides, you can return there knowing that your Internet connection works, because you were able to use it when directly connected from one PC to the modem. Remember though, that you may have changed the cables around at the start of this process.